I joined Newgate Kennels in 1999. 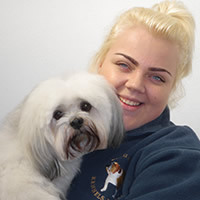 I have achieved 6 NVQ qualifications - Animal Care Level 3, Dog Grooming Level 2 and 3, Animal Management Level 3, Customer Service Level 3, and Management Level 4. My main job role is grooming dogs and training junior staff in this role. My favourite animals are cats, which I have looked after and had as pets for many years. My current pet is an elderly Burmese who I rescued due to change in the previous owners circumstances. 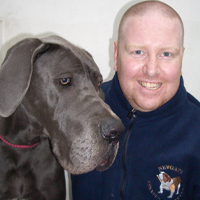 I started working at Newgate Kennels in July 2002. 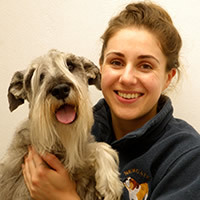 I have completed 5 NVQ courses, most recently NVQ Animal Care Level 3 Dog Grooming. I enjoy all aspects of my job especially dog grooming. If I had to pick a favourite breed to groom it would probably be a Cockapoo. Outside of work I love to get out with my dog Crumpet (Rottweiler x Dogue de Bordeaux), socialising with friends, holidaying, eating good food and exercising, including netball, cycling and running. 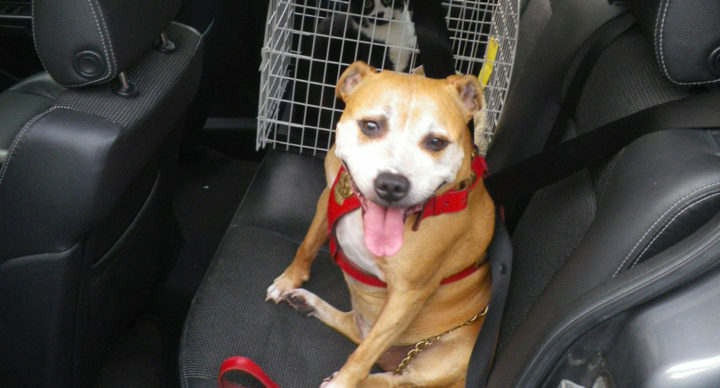 I joined Newgate Kennels in September 2012. 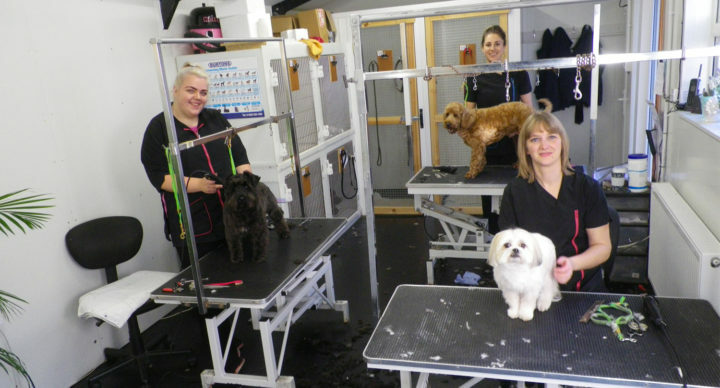 I have since completed my Level 2 and 3 NVQ in Dog Grooming. My favourite breed of dog is a Rottweiler, however I love trimming breeds such as Cockapoos and Cocker Spaniels because I love to make them look cute and fluffy. My hobbies include horse riding, walking my two Lhasa Apsos, Luca and Bella, and going out with friends. I would love to carry on trimming, as I love working with animals and making them look and smell beautiful. I would also like to carry on trimming and gain more experience and skills in this industry. I have worked at Newgate since July 1999. 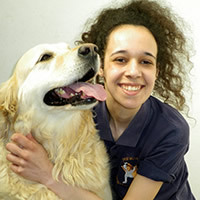 I have completed my NVQ Level 2 in Animal Care and NVQ Level 2 in Customer Service. I also help with maintenance. Currently I am training in the grooming room. I enjoy working with all the dogs, especially the larger breeds, such as German Shepherds and Great Danes, etc. At home I have a Weimaraner called Saffy and enjoy walking her for relaxation. 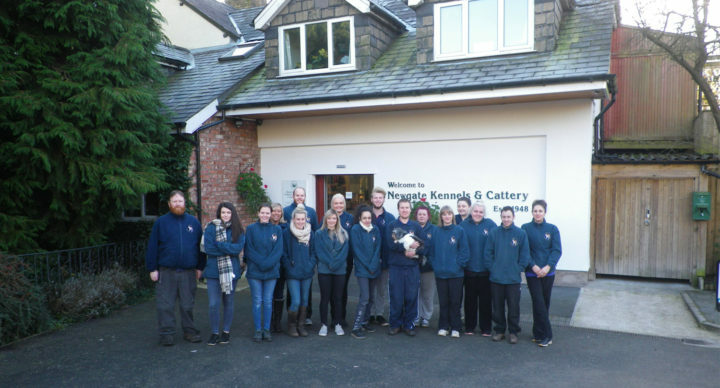 I have been working at Newgate Kennels since August 2014. Since then I have learnt numerous drying and bathing techniques. My favourite breeds are English and French bull dogs. I joined Newgate in July 2017. Since then I have learnt a lot about the different variety of animals that come to stay with us. My favourite part of working at the kennels is working in the grooming room, I really enjoy bathing, drying and grooming the dogs. I have two Lhasa Apsos at home called Luca and Bella. 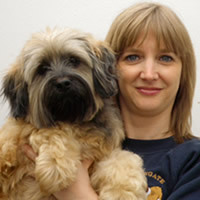 My favourite breeds of dog are German Shepherds, American Cocker Spaniels and Whippets.